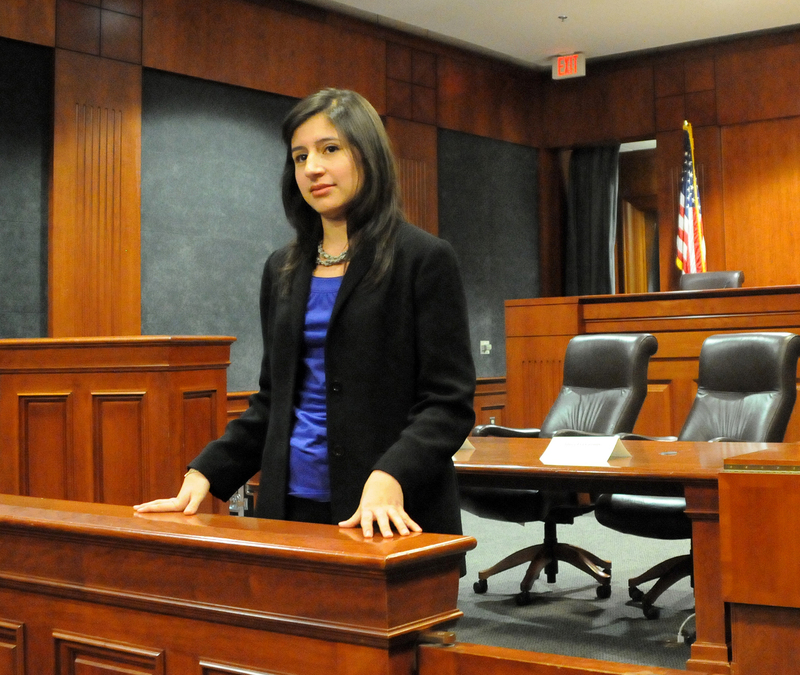 A degree from Texas Law kick-starts career opportunities in every legal sector, throughout the country. The Career Services Office (CSO) can help you achieve your career goals by advising you of career options, providing job search strategies and resources, and connecting you with potential employers. 87% of the Class of 2017 had a full-time, bar passage required/J.D. advantage job within 10 months of graduation. $119,377 mean salary of the Class of 2017 based on 89% of all full-time, long-term employed grads reporting. 25% of employed grads in recent years who started their careers outside of Texas. Establish an on-going working relationship with us during your job search. Our career counselors (each a licensed attorney) can provide individualized career planning assistance to prepare you for today’s competitive job market. Whether you are a large or small law firm, a government agency, public interest organization, corporate counsel, or with the courts, we welcome an opportunity to speak with you about the recruiting options that Texas Law offers. Use your time at Texas Law exploring a number of career options and staying open to opportunities presented to you. Take time to attend our panels and workshops throughout the year that highlight different practice areas and network with as many legal professionals as possible to learn more about the legal profession.